Danish ballet dancer and choreographer Peter Schaufuss has revealed plans for a full-time ballet school in Edinburgh at his two city-centre venues. Schaufuss, who helped launch the English National Ballet School in 1988, is inviting applications for an initial masterclass weekend in the Spring 2018 for 60 students aged over 14 from Scotland. This will be followed by a summer school and then monthly classes, as a precursor to the planned opening of the permanent, full-time Edinburgh Festival Ballet School which is set to run from September 2019. 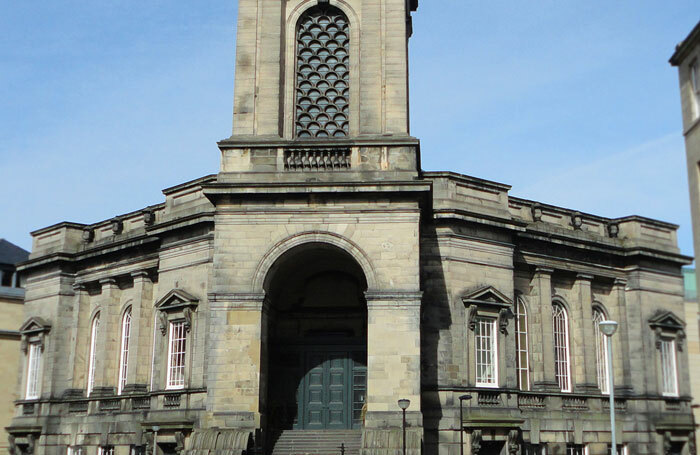 Schaufuss bought the Rose Theatre, the former Charlotte Baptist Chapel in Rose Street, in 2016 and ran it as a fringe venue at the 2017 Edinburgh Festival Fringe. In 2017 he bought long-term fringe venue, Saint Stephen’s Stockbridge , from the Benzies Foundation. Announcing the new masterclasses, Schaufuss said: “If you are a talented boy or girl who wants to learn ballet, you can’t get a professional full-time dance education in Edinburgh. I felt there was something unfair about that. Schaufuss will be giving tuition at the masterclasses, alongside Dinna Bjorn and Matz Skoog, who are both former artistic directors of national ballet companies. Details of the Spring 2018 masterclasses are available on the Edinburgh Festival Ballet School website .